Robert J. Behal has been practicing in central Ohio in the areas of business law, divorce law, probate and estate planning since 1977. 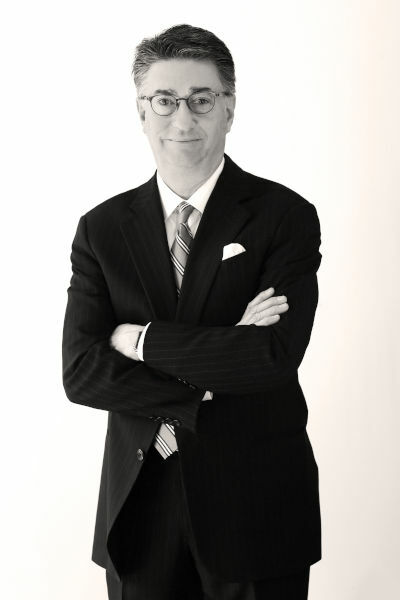 As a business attorney, he represents primarily medium-size businesses and their owners in entity planning and formation, sales and acquisitions, real estate transactions, contracts, business litigation (or its avoidance), employee issues, non-competition and many other legal issues related to the operation of their enterprise. Bob uses his expertise in business law when handling divorce and post-divorce matters and focuses on complex cases involving significant business and investment assets and alimony issues. He also provides legal counsel in the area of the administration of probate estates and estate planning, including drafting wills and trusts and tax planning. Individuals who want to ensure that their estate plan is structured to protect their family, control the distribution of their assets and minimize the tax impact on their estate.